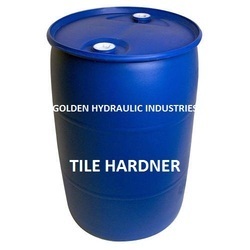 Manufacturing of high quality Interlocking Tiles Hardener Chemical , Paver Block Hardener Chemical with lowest to higher Range. 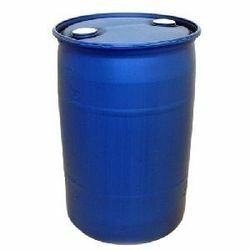 Our offered product is processed using the best and pure quality chemical compounds and advanced technique by skilled experts making this Chemical as per industry norms. 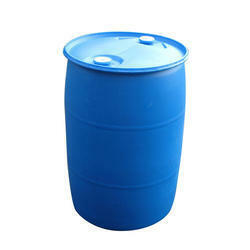 For its effectiveness and longer shelf life, this product is widely known by our esteemed patrons. In order to make sure its quality, quality professionals on different parameters of quality duly inspect the provided product. 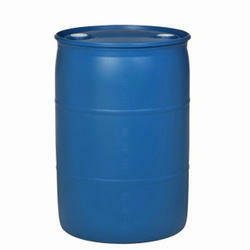 Available with is a large variety of Plasticizer and Lacquer. These are formulated under the supervision of our specialist personals. 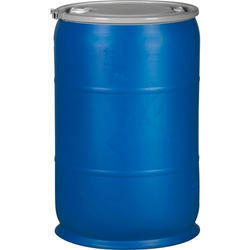 Our range of Plasticizer and Lacquer is in high demand as these offer faster drying time. Keeping track with latest market development, we are committed towards offering wide range of Plasticizer and Lacquer for Paver. The offered product is processed with the help of basic compounds and complicated machines in compliance with set industrial norms. Our offered paver is widely applicable for applying on cement concrete block. 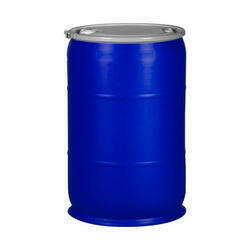 We offer this product in a gradation of various packaging options for its safer delivery. From our wide range of products, we are offering a wide assortment of Cement Concrete Hardener for cement industry.